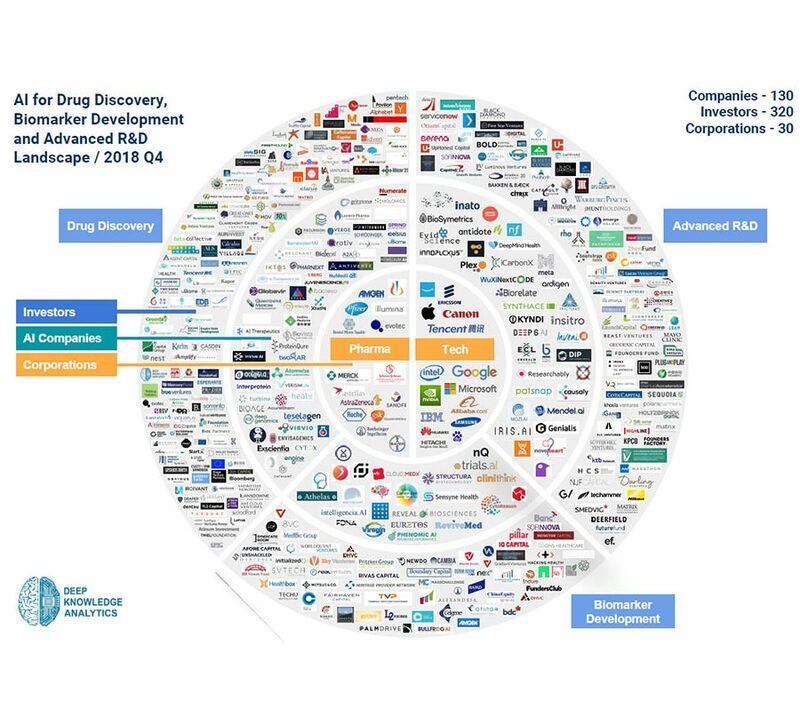 Micar Innovation (Micar21) is one of the world’s 130 companies, listed in Deep Knowledge Analytics report: AI for Drug Discovery and Advanced R&D Landscape / 2018 Q4, Q3 and Q2. Micar Innovation (Micar21), is one of the world’s 250 companies in the report alongside corporations such as Sanofi, Merck, etc. 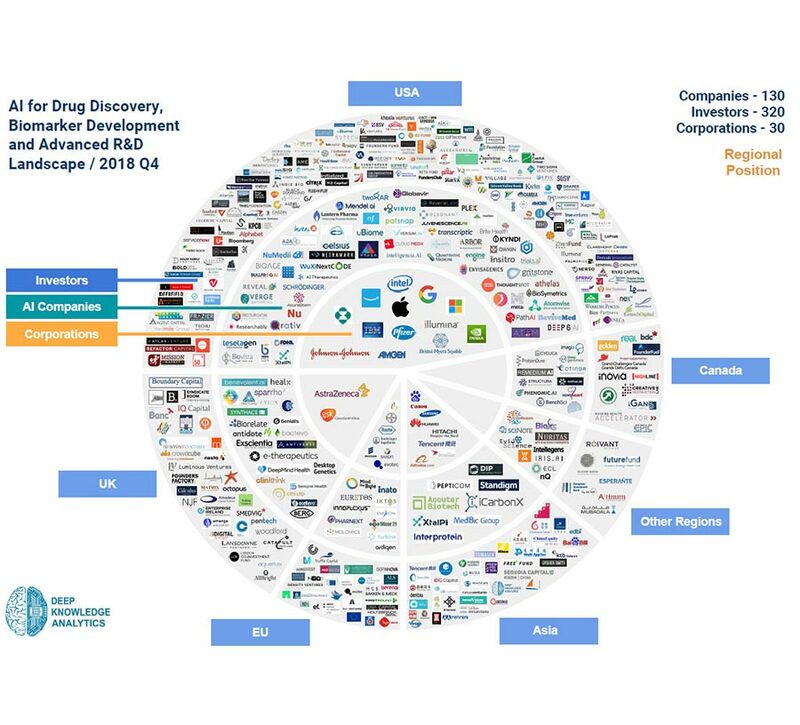 The good news is that the world renowned market analysis agency Roots Analysis published a study on the main players in “Computer-Aided Drug Discovery Services Market 2018-2030”. 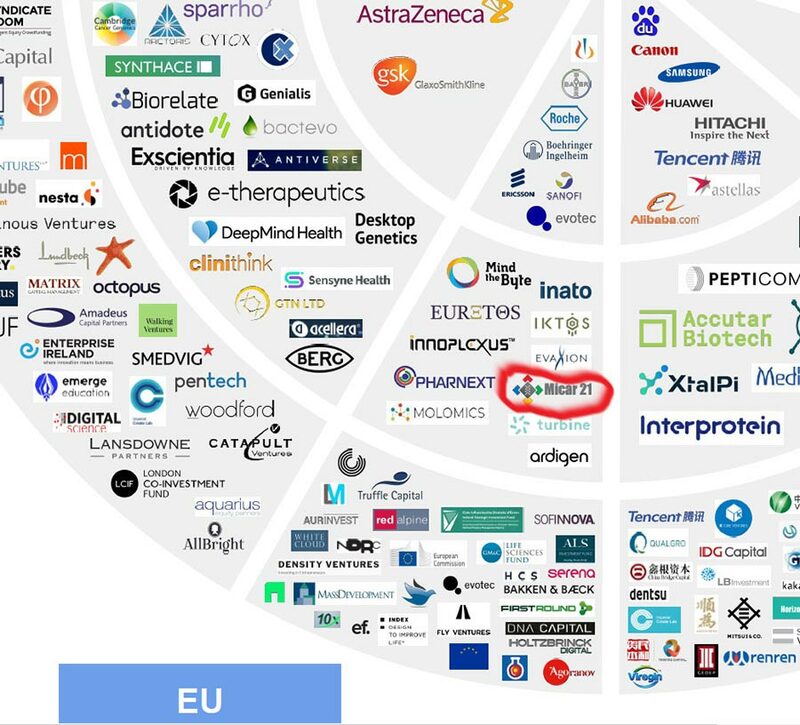 Our company, Micar Innovation, is one of the world’s 250 companies in the report alongside corporations such as Sanofi, Merck, etc. 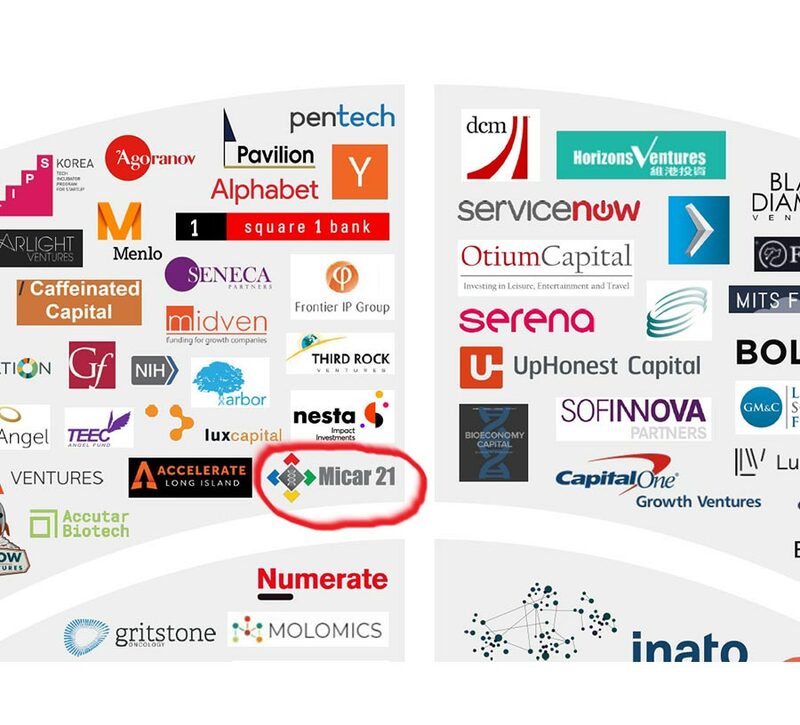 Micar Innovation (Micar21) - BioPharmaTrend.com is a market and industry analytics platform for investors, analysts, researchers and business leaders, helping them get knowledgable insights into emerging technologies and trends in pharmaceutical R&D. 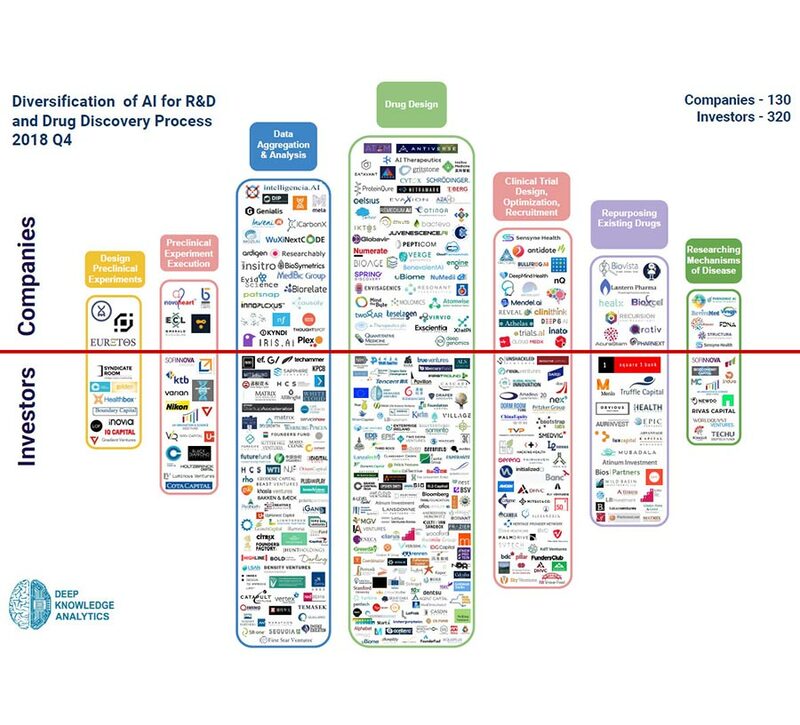 A Landscape of Artificial Intelligence (AI) In Pharmaceutical R&D // A Map of AI Startups in Drug Discovery // https://www.biopharmatrend.com/m/company/micar-innovation/ // About BiopharmaTrend.com BioPharmaTrend.com is a market and industry analytics platform for investors, analysts, researchers and business leaders, helping them get knowledgable insights into emerging technologies and trends in pharmaceutical R&D. 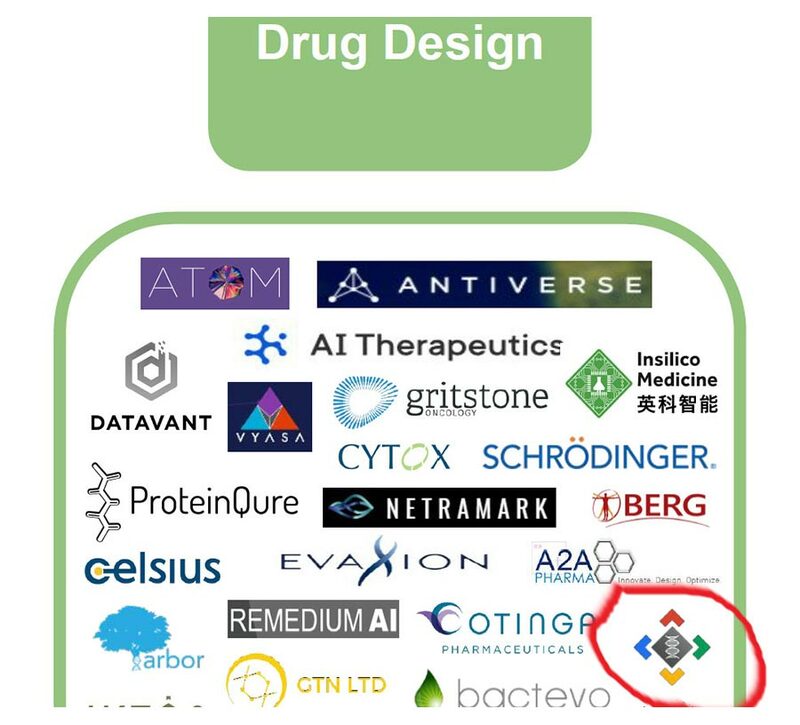 Focus areas include: Artificial Intelligence (AI) for drug discovery / development R&D outsourcing trends in (bio)pharmaceutical industry Digital transformation of pharma R&D industry (cloud / API-services / ecommerce / mobile tech trends / cheminformatics / bioinformatics) Drug discovery trends (medicinal chemistry / screening technologies etc) Small molecules vs. biologics BioPharmaTrend.com also hosts articles contributed by top industry professionals and thought leaders, including researchers / top-managers and business leaders. Micar 21 Uses AI to: Shorten discovery and screening, lead optimization, and ADMET studies. Allows researchers to: Create "build-to-buy" partnerships, forming startups around new drug discovery programs that pharmaceutical companies can then acquire if successful.